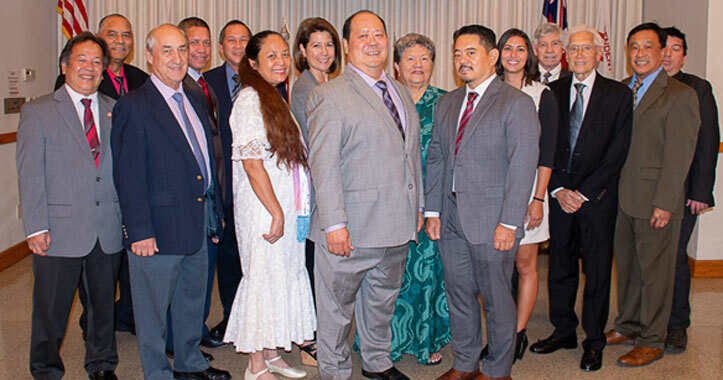 Left to Right: Galan Yamaguchi (Warden), Carter Crowell, (Outside Guardian), Roderick Schultz, PG (Secretary), Nathan Ramos, PG (Left Supporter of the Noble Grand), Robert Yee (Past Grand), Cynthia Low, PNG (Treasurer), Lei Fountain (Left Scene Supporter), Curtis Lau, PG (Vice Grand), Freidalane Menezes (Chaplain), Jon Yoshinaga (Noble Grand), Jordana Ferreira (Conductor), Phil Schmidt (Inside Guardian), Allen Perkins, PG (Left Supporter of the Vice Grand), Steven Tseu, PG (Right Supporter of the Noble Grand), George Richard Barlett (Right Scene Supporter). Not pictured: Gilbert Shimatsu, PG (Financial Secretary) & Patrick Uza, PG (Right Supporter of the Vice Grand). Odd Fellowship began in the Hawaiian islands on December 10, 1846. Excelsior Lodge #1 was the first Odd Fellows’ Lodge outside the Continental United States. The Independent Order of Odd Fellows is a fraternal organization, operating under a lodge system (IRS Code 501(c)8). It exists primarily to provide for the benefit of its members, and our community service and charity activities allow our members to enjoy fellowship while actively doing community projects together. 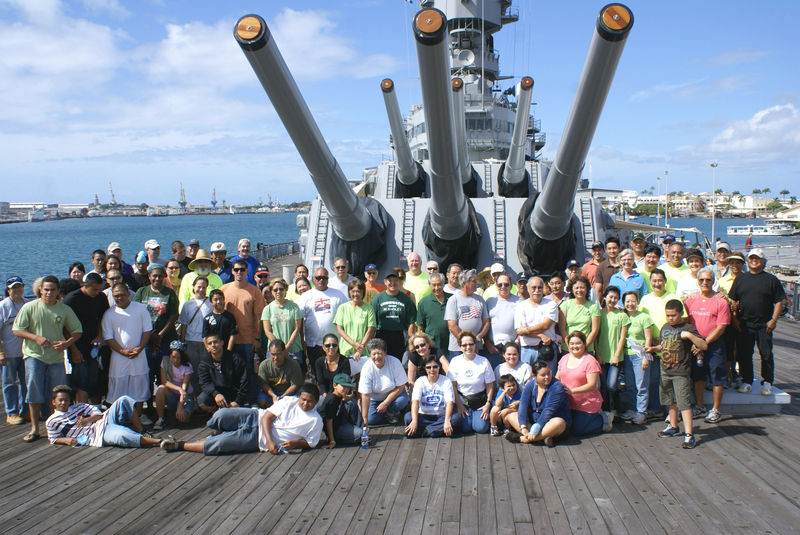 Charitable work events are held at various times throughout the year. Excelsior Lodge #1, I.O.O.F, is a fraternal organization, operating under a lodge system (IRS Code 501(c)8), and exists to provide for the benefit of its members. Our community service and charity activities are another “benefit” provided for our members to enjoy fellowship while actively doing events together. Our community service and charity activities are goal congruent with being a “benefit” to our members.